Rare find!! 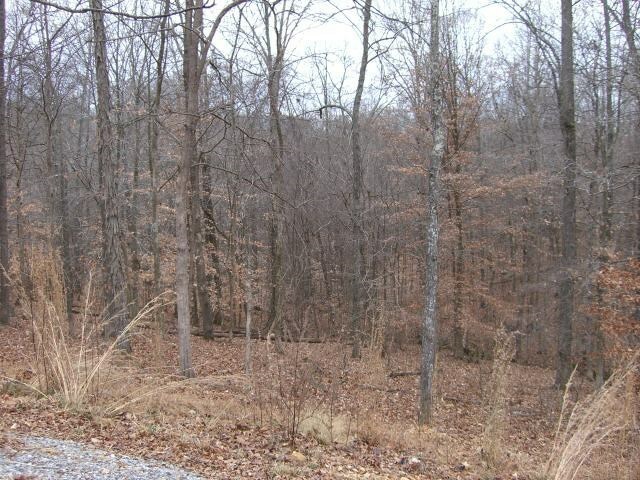 This is a totally wooded parcel with rolling hills and many potential home sites. One section is waterfront and may be able to have a dock with confirmation by ACOE. There is even a small pond on the property. 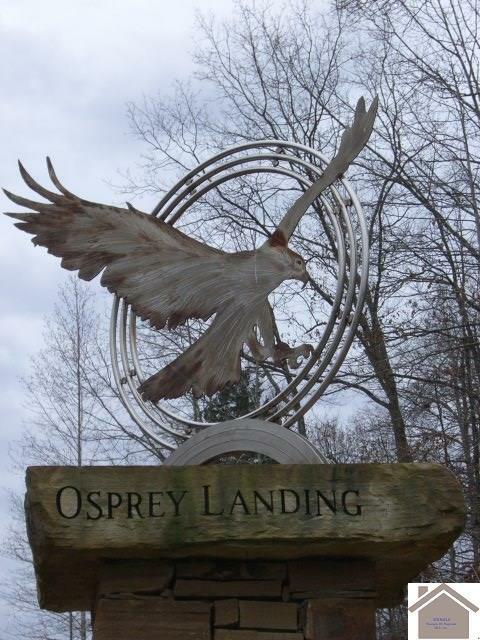 Deer and turkey abound with occasional sightings of bald eagles. 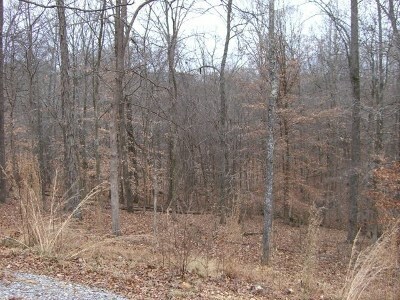 This is a great private and secluded location for your retreat near Lake Barkley.